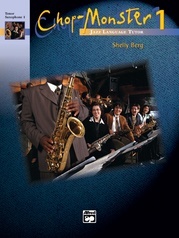 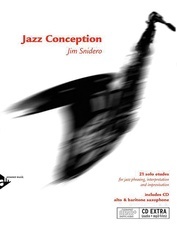 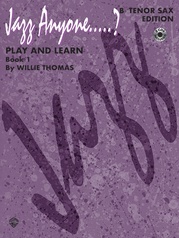 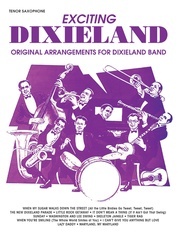 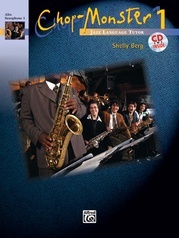 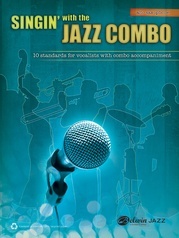 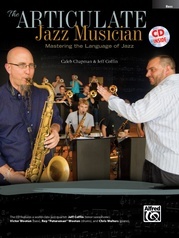 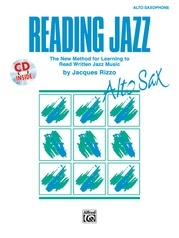 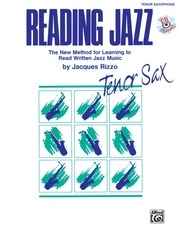 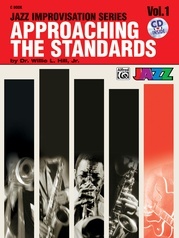 Daily Warm-Up Exercises for Jazz Ensemble was written as a series of studies to aid the jazz group in performance. 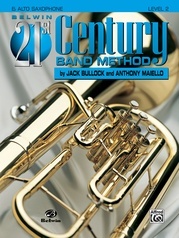 It is published in two volumes, Volume I for the young or beginning ensemble, and Volume II for the more advanced group. 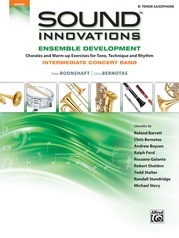 All musical groups need a short period of time during the beginning of a rehearsal to reacquaint their body functions with the needs of making music. 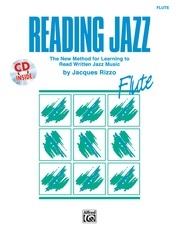 Even though individuals warm-up by themselves in preparation for performance, the group as a whole needs to experience basic musical qualities---blend, balance, precision, intonation---together to ensure good ensemble performance. 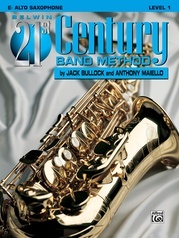 Hopefully, this series will provide the jazz ensemble with materials organized in a logical manner to accomplish these goals.